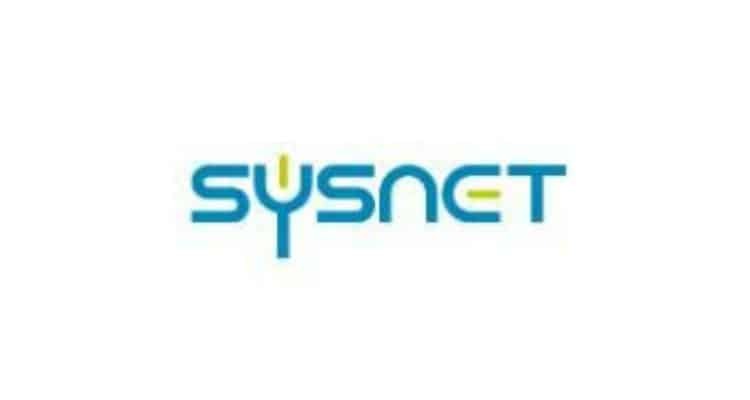 Sysnet Global has announced its strategic partnership with Pi DATACENTERS. With real time data taking the center stage in today’s global economy, secured data hosting and high availability are an unsaid mandate. Acting on this, Sysnet Global Solutions, a pioneer in the IT infrastructure management services space, has partnered with Pi DATACENTERS, the disruptive leader in the space of mega data center and enterprise cloud solution space.